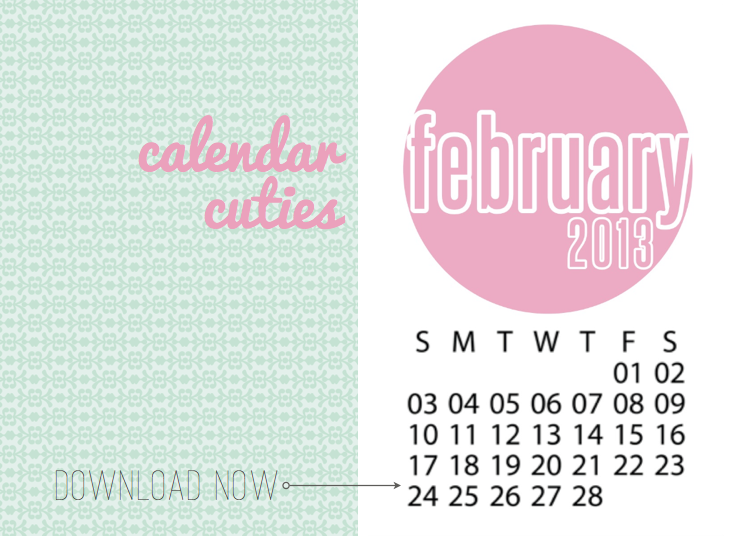 You can download your free calendar cuties for January and February 2013 and choose any way your "heart" desires to display it. Sized to 4x6, you could use it on a layout, in your Project Life albums, on your desk, washi taped to your monitor or added to your planner. oh..this is awesome...i just might take you up on your offer and download this gem. thanks Monika!! Hope you have a great week! Thanks Monika. Have a great week! Great colors, thanks for sharing!